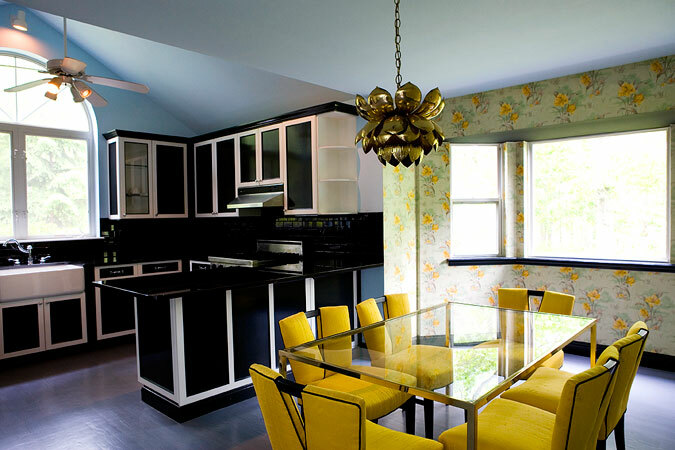 East hampton residence featuring my dream dining room. I'm in love with that bathroom - how beautiful! 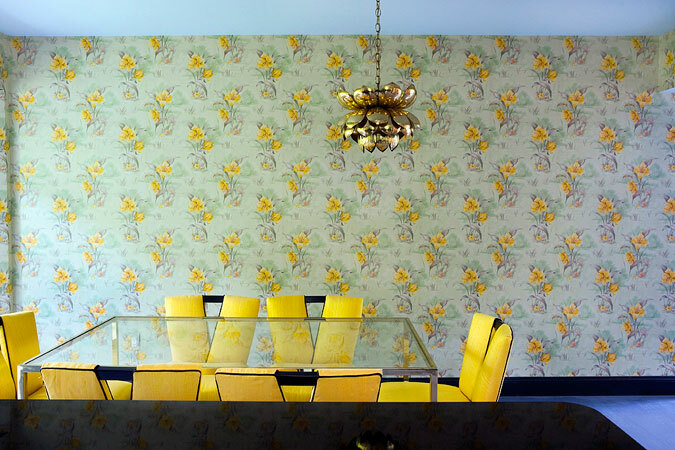 that dining room is awesome, but what is up with the off-center pendant?! Wow, it really is perfect dining room! Ooo... I'm loving the blue and white couch. 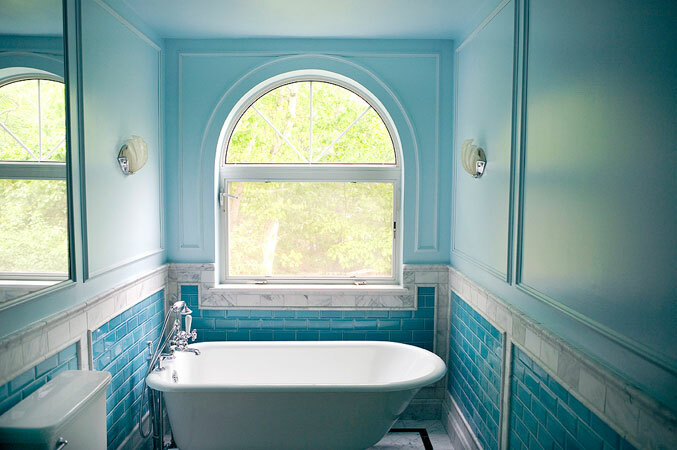 why are there so many beautiful tubs in the world and i can't even find one on st john? i want to be in that bathroom photo for a day and a 1/2. i am dying over that hanging gold lamp..